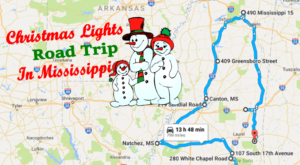 What better way to get into the holiday spirit than a festive road trip that leads to the best Christmas displays in Mississippi? If you agree then follow the route we’ve mapped out, and you’ll be dashing through the lights in no time! Spanning 826 miles, the road trip will take just over 13 hours to complete. Don’t have that much time? 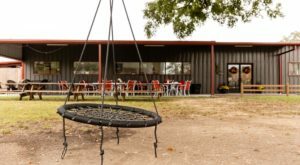 No problem; simply click on the link below the map to alter the route to suit your needs. 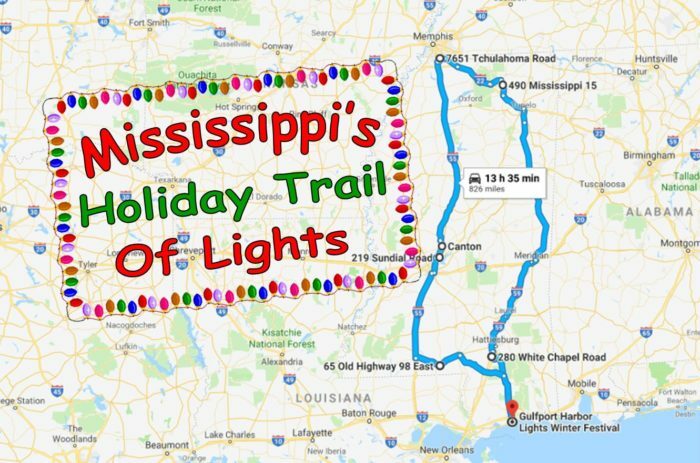 Dubbed the "most magical show in Mississippi," the Gulfport Harbor Lights Winter Festival is the perfect beginning to your Yule tide ride! And with more than 1 million glittering lights, it definitely lives up to its reputation. There’s much more than lights, though. 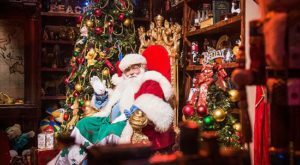 The festival, which runs until December 30th, also includes rides, live entertainment, appearances by Santa, and more. 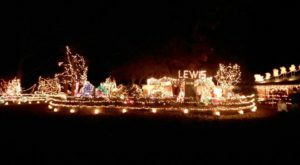 When it comes to Christmas displays, you won’t find another like Purvis’ Lewis Lights – and that’s because it’s full of one-of-a-kind handmade decorations. Even better, the unique collection of holiday decor is set aglow by 225,000 twinkling lights. The free-to-visit display is open until December 31st. 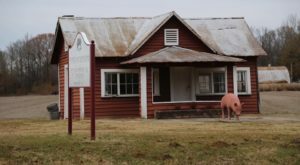 Walk or drive through this 12-acre display, which has been dubbed "north Mississippi's best kept secret." 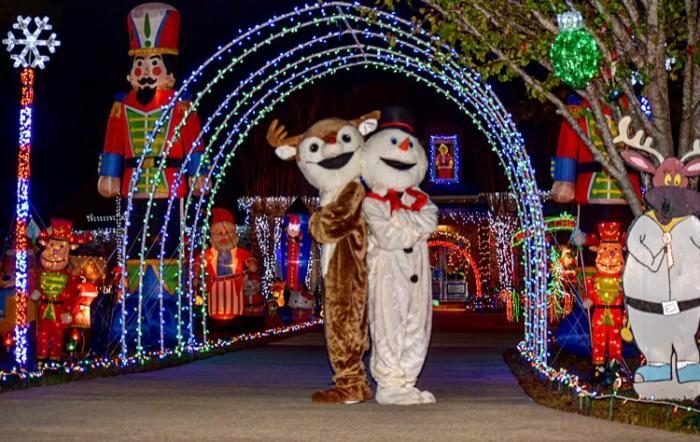 With more than 700,000 lights, 700 festive inflatables, and several projection screens, you’re practically guaranteed to have a holly jolly time. The festive fun lasts until December 25th. 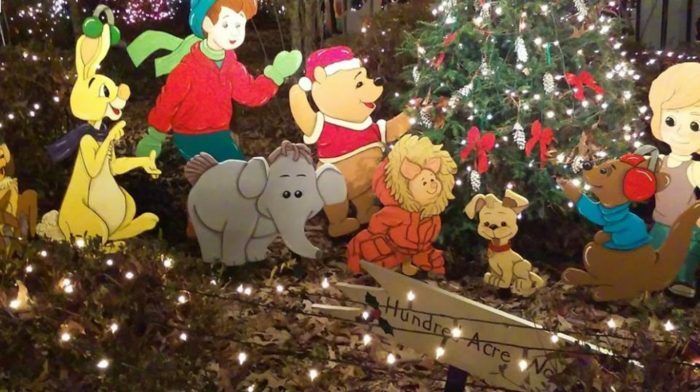 Running until December 31st, this annual display can be found in Southaven’s Central Park. 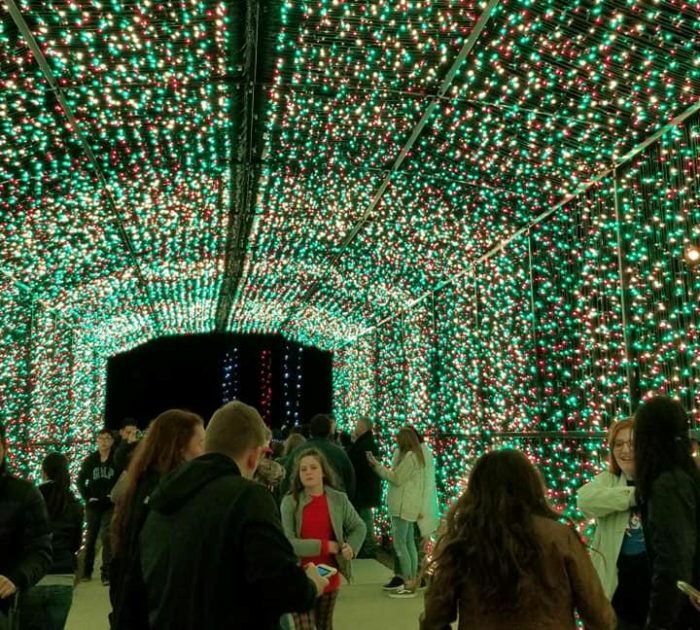 The drive-through display includes 116 acres of twinkling lights as well as a Christmas Tree Farm, which is synchronized to music by Trans-Siberian Orchestra. 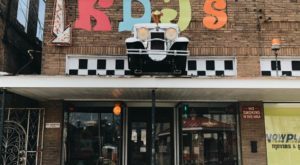 Dubbed "the city of lights," Canton is a must visit on your festive-fueled journey. 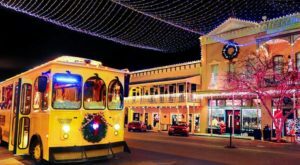 Each year, the city holds a Christmas festival, during which, the town square is set aglow with more than 200,000 lights. 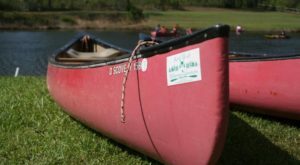 There’s also late night shopping, parades, horse and buggy rides, and more! This light show may have started off as a typical residential display, but today, there’s nothing typical about it. Sure to impress, it’s made up of more than 250 inflatables, over 100,000 lights, hundreds of lighted wireframe characters, and a 23’ animated tree. The Madison display will be up until December 27th. 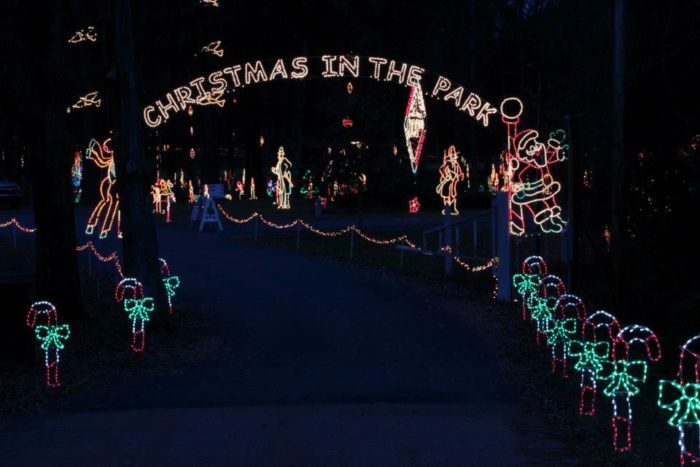 During Tylertown’s Christmas in the Park, Holmes Water Park is transformed into a holiday wonderland thanks to millions of colorful Christmas lights and décor. 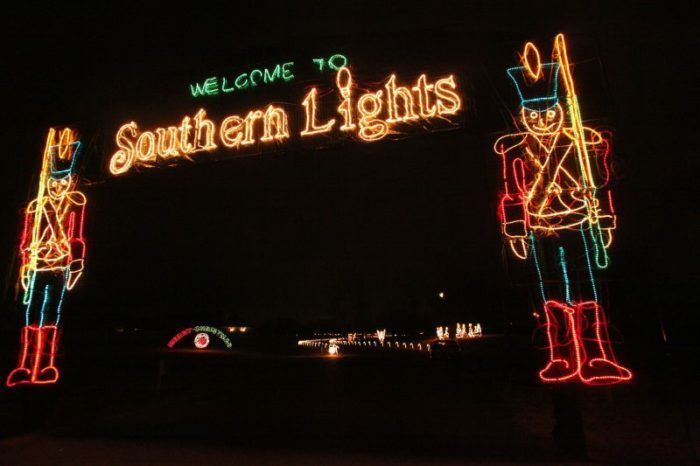 With millions of lights stretched across 40 acres, it’s one of the largest drive-thru light shows in the state. The display can be viewed nightly until New Year’s Eve. 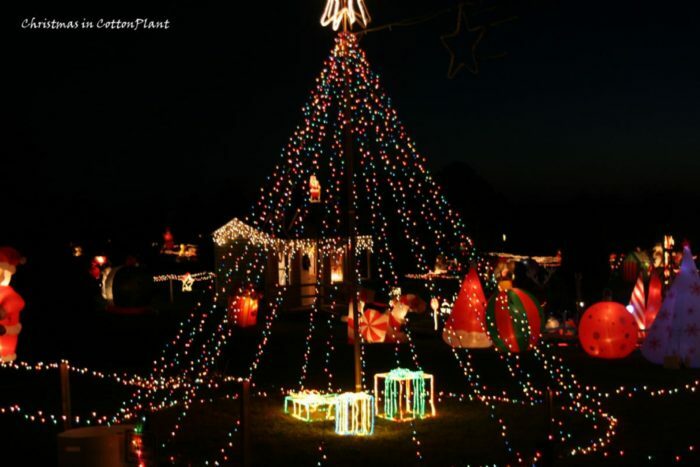 So, ever visited these incredible holiday displays? 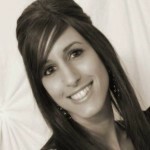 Did we forget your favorite? Tell us in the comment section. Want more than light shows? 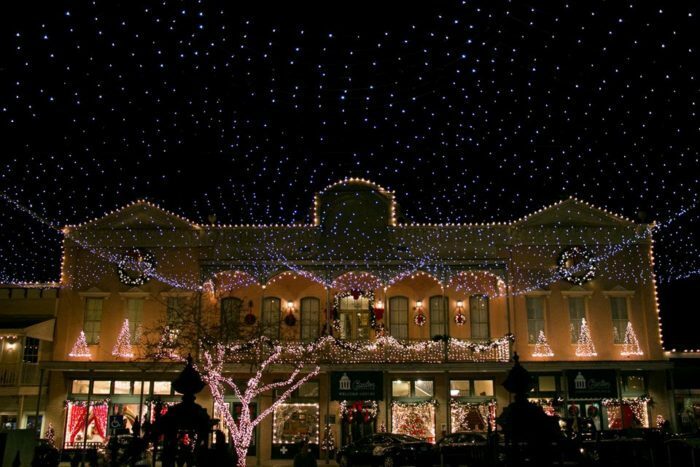 Click here for the most magical Christmas towns in the state.